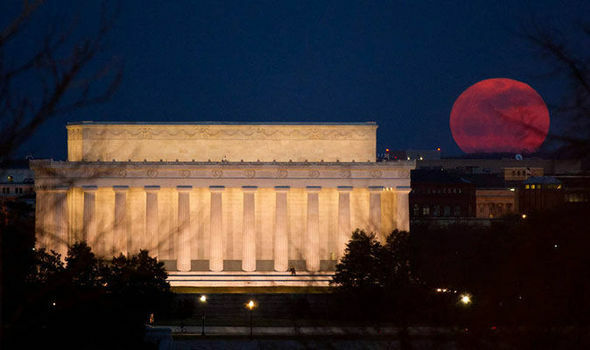 The blood moon is a total lunar eclipse that results in the moon appearing in a copper red color. This event will be special since it is the fourth in a series of rare events within an 18-month period that began last April. The September 28 “Supermoon” eclipse will last some 72 minutes, reaching totality at 03:47 (BST). This is two days before the turn in the Economic Confidence Model. It even correlates to this 5000-year low in interest rates and the bubble in government confidence. Just another very interesting aspect for this particular turn: 2015.75.